Ummm, Houston? We have a problem. An awesome problem. 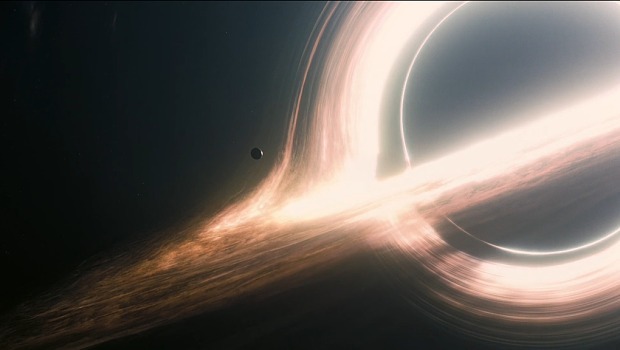 This video about black holes will crush your mind. Ever wonder what Einstein’s theory of relativity would look like when applied to black holes? What is the mass of one of the universe’s largest black holes? The 2:50 point is where it gets really intense.